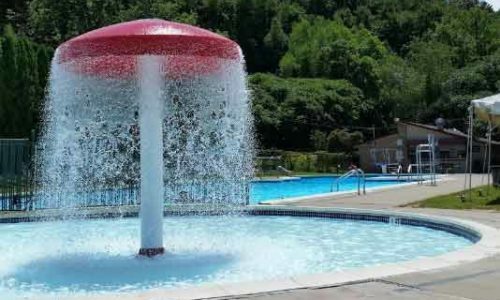 Enjoy a refreshing dip in our heated pool, while your children play in the cascading mushroom fountain or simply bask in the sun on a lounge chair, while sipping on a cocktail delivered poolside. 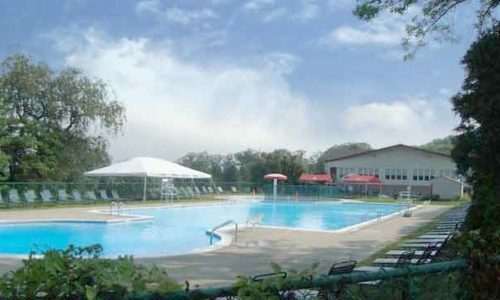 Access to the pool, tennis/ pickleball/ ice skating facility, and clubhouse restaurant is included with full golf and social membership categories. 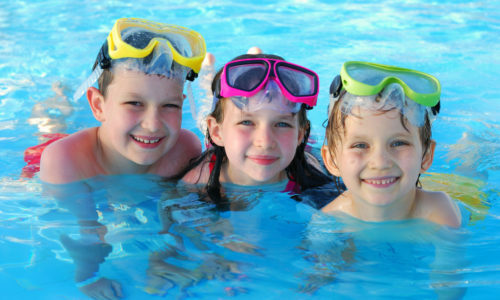 Please visit our membership page for further details or to make an inquiry.